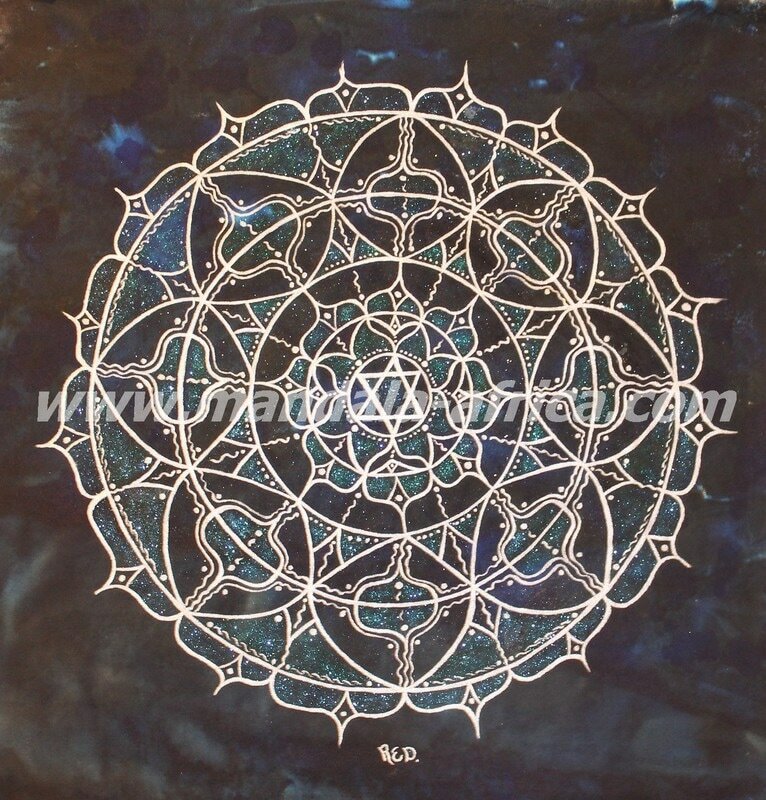 BLUE PRINT SOUL MANDALAS painted on Hemp/Cotton fabric or canvas if you prefer. 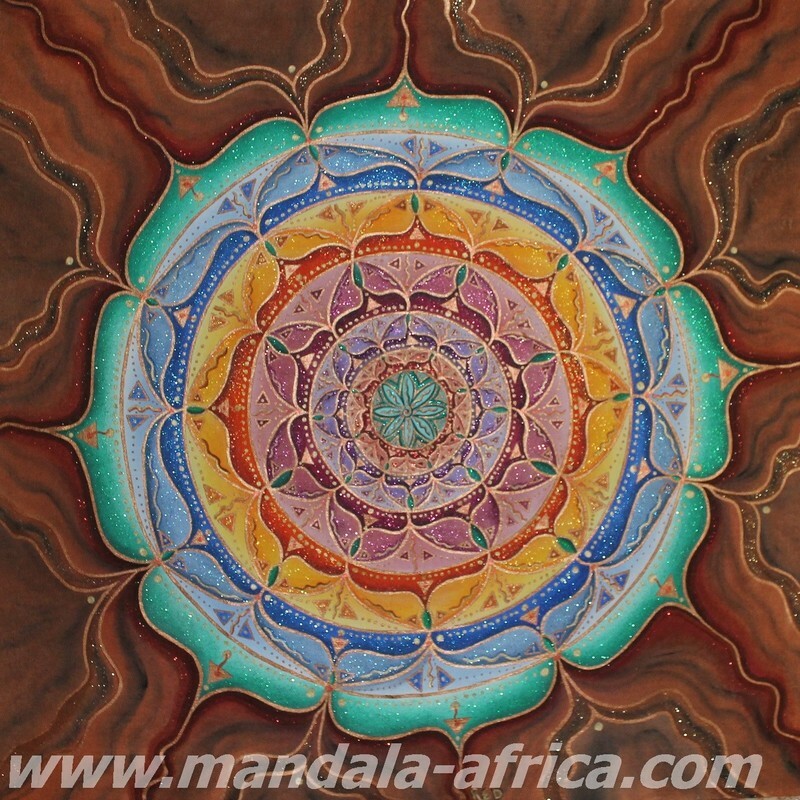 Commissions taken includes personal Spiritual information and guidance for your unique Soul path. 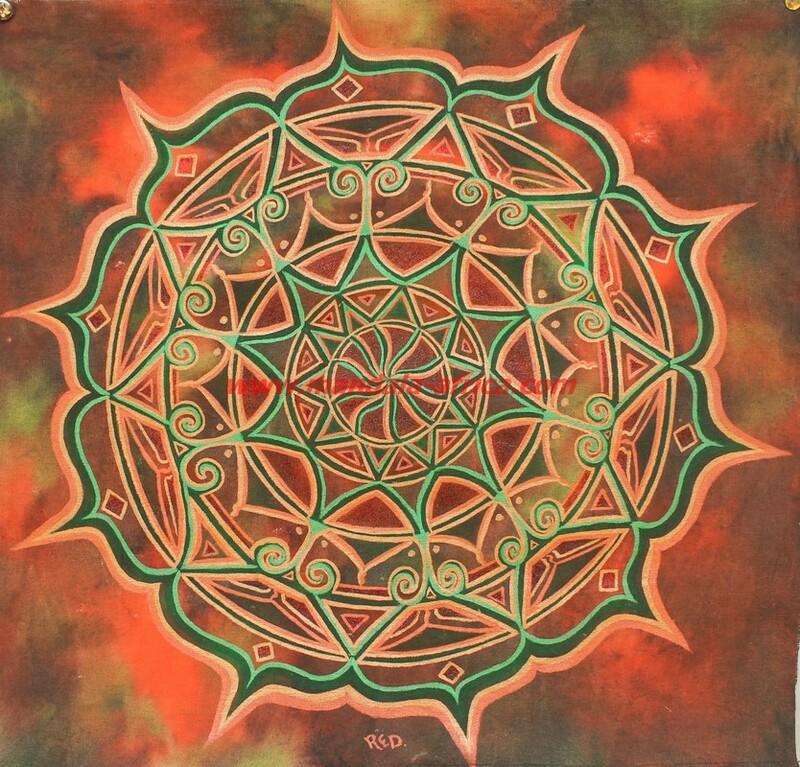 ​​painted on Hemp fabric with non toxic fabric paints. 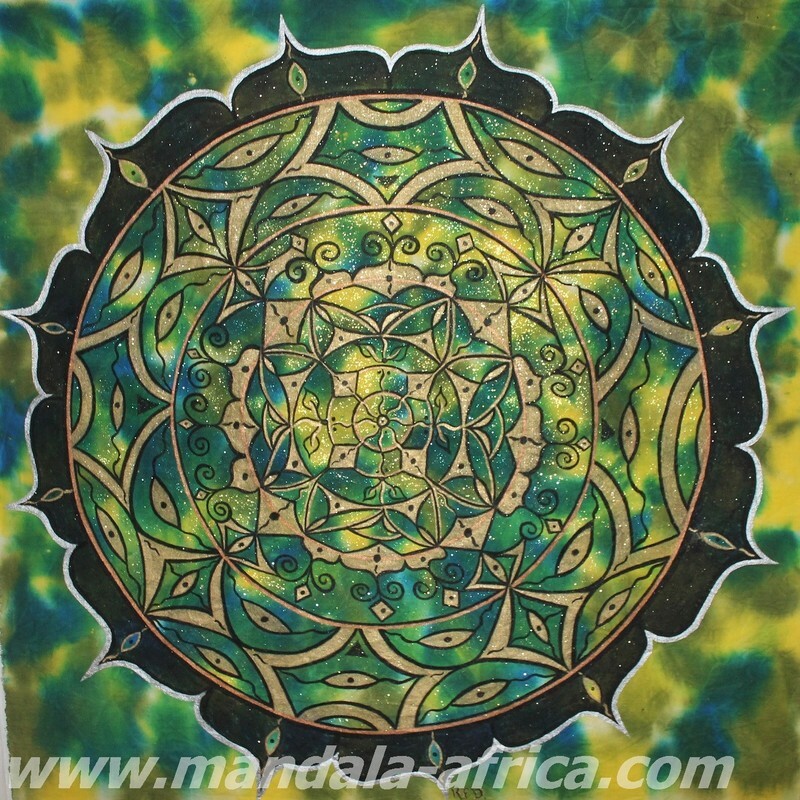 These hand painted mandalas on hemp are unique designs channeled from Creator. 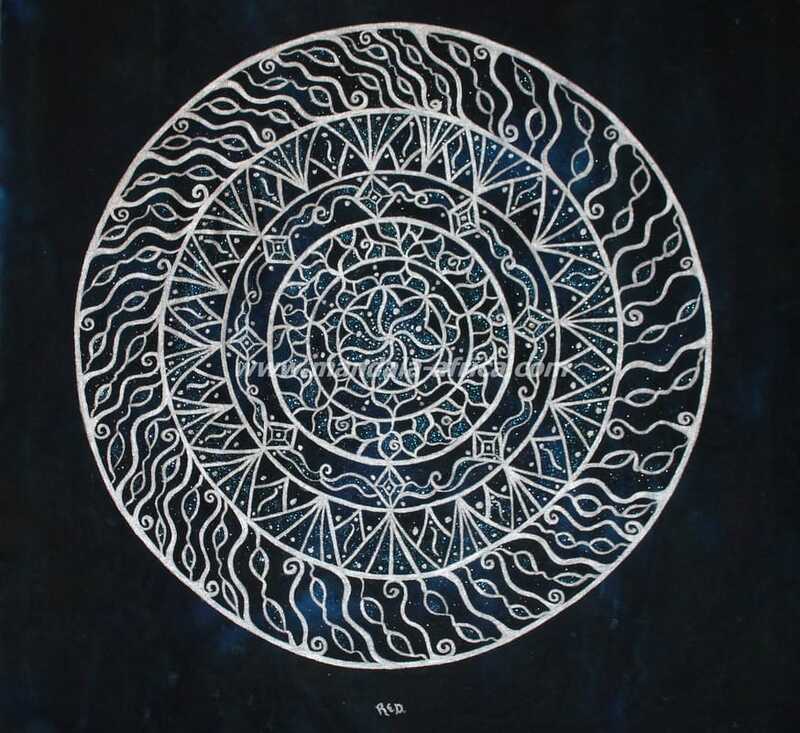 Here I work with sacred geometry and use numerology to calculate information regarding your unique Soul Path. 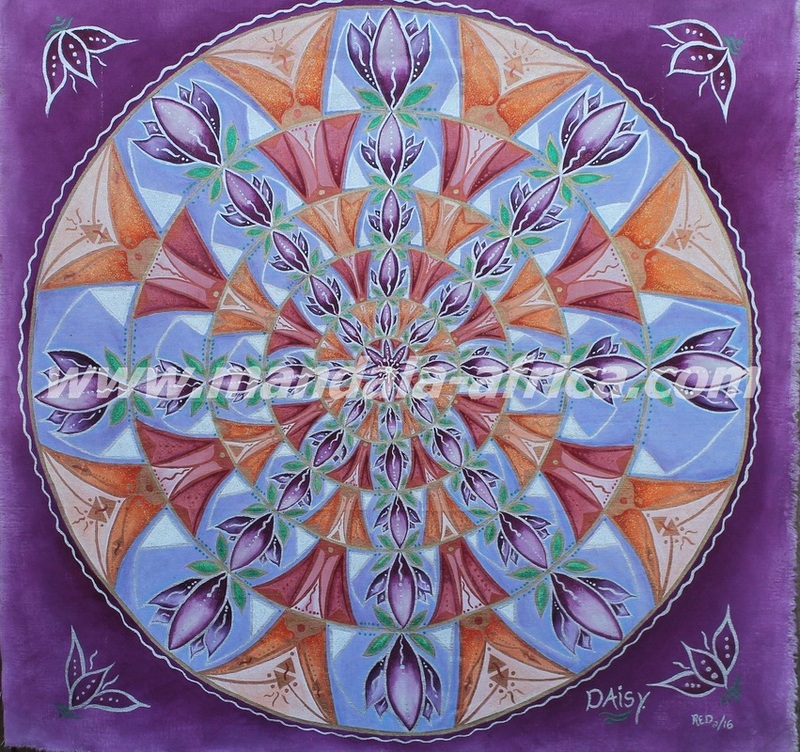 Colors and symbolism of forms are interpreted to give further explanation of your mandala.